For more than 35 years, the Jersey Shore vocal group, Reunion, thrilled audiences in New Jersey, New York and Pennsylvania with their unique style of doo wop and soul acappella. That all ended with the untimely passing of lead singer, Steve “Sharkey” Schmidt in 2011. Classic Urban Harmony is thrilled to announce that Reunion is now back singing and sounding great! Taking over as Reunion’s new lead singer, is Frank Lafaro, somewhat of an area Doo Wop and acappella legend, himself. Best known as the lead of Frankie & the Fashions, a group he will continue to sing with, Frank has been singing for more than 50 years. Frank is also a songwriter of some note, having composed over a hundred songs, including his signature song, “What Do I Have to Do”. The combination of two great talents, Frankie Lafaro’s gifted lead voice and Reunion’s smooth harmony is pure magic. 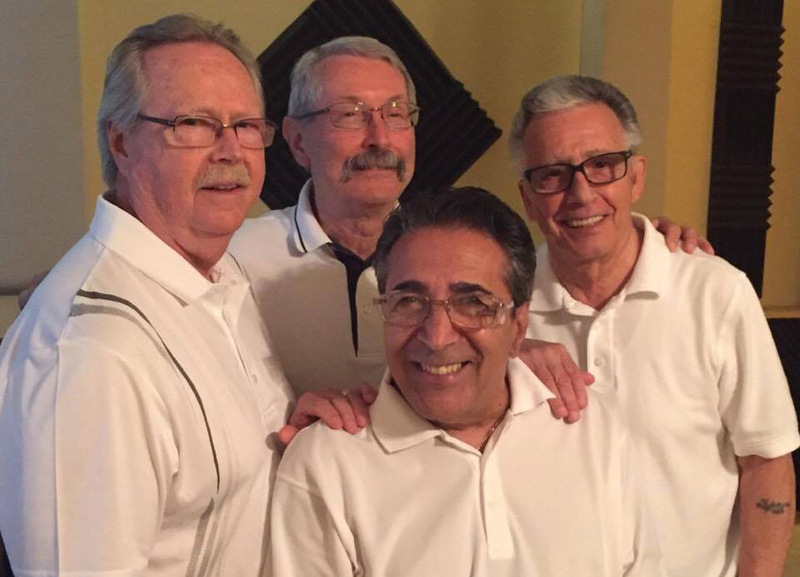 Classic Urban Harmony has already booked Reunion into two events – Roxy & Dukes in Dunellen NJ on January 14, and our big “Extreme Doo Wop… Means Acappella” concert at The Uptown! Knauer PAC in West Chester, PA, on June 23, 2018. On both concerts, Reunion will be singing acappella.